These Sims LOVE their juice and can't get enough of it. At parties, they can often be found seated right at the bar. They may always have a drink in their hand or can be often found making their own. 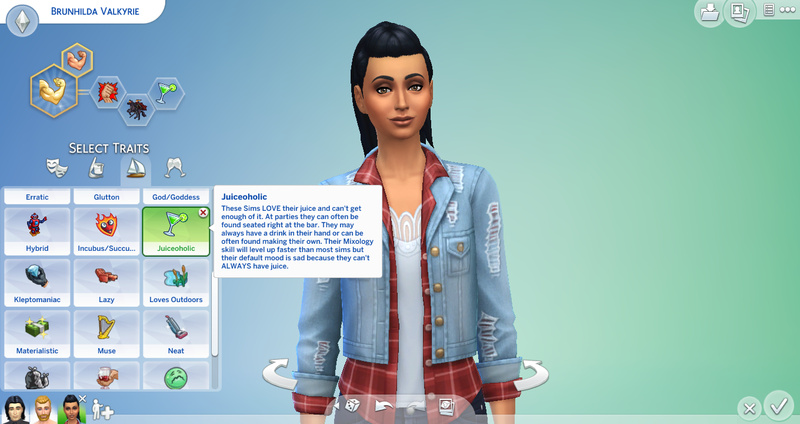 Their Mixology skill will level up faster than most sims but their default mood is sad because they can't ALWAYS have juice. 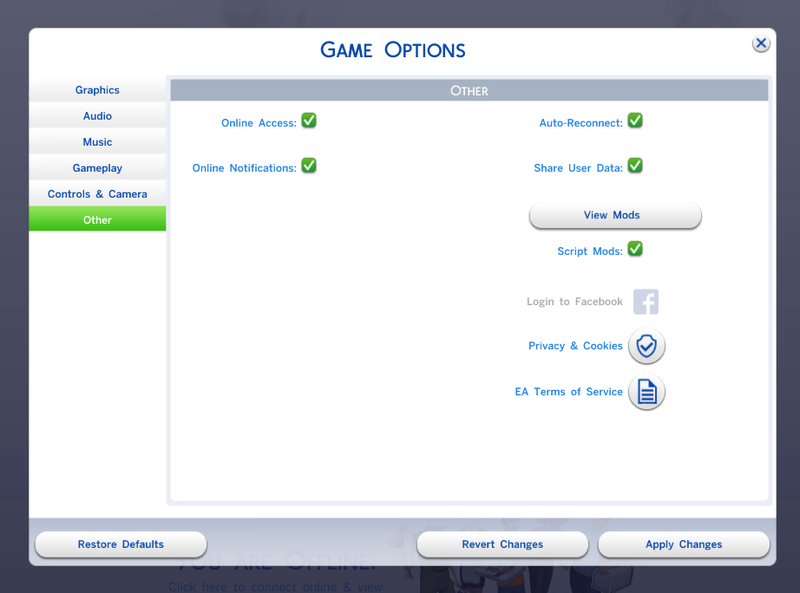 Download the newest version of the mod which is attached. Unzip the file in your mods folder. Make sure there are no subfolders. Load the game and play!